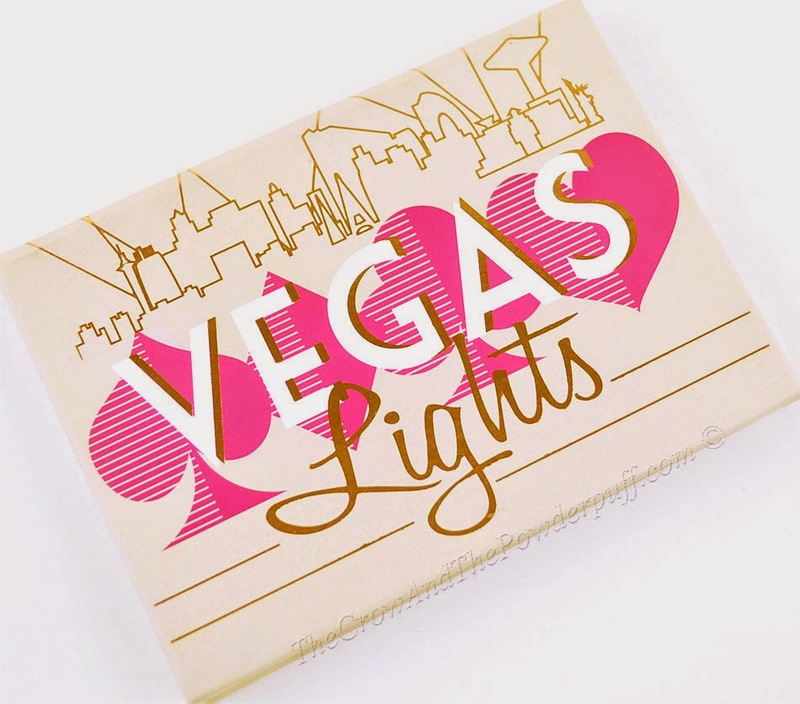 This review is on the Makeup Geek Vegas Lights Palette. 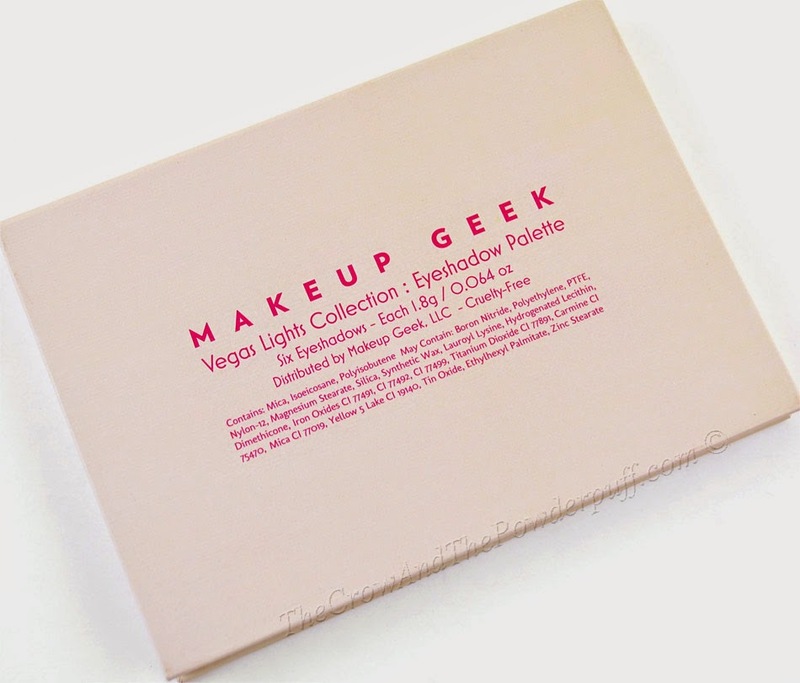 Way back in August I believe it was I ended up picking up the Makeup Geek Vegas Collection, I got the full bundle pack which included five pigments and an eyeshadow palette. I was having issues with getting my lighting right for some odd reason as well as having some personal issues so I took an unplanned hiatus, now I'm back and hoping that nothing else interferes with me continually posting reviews! The Packaging: Sturdy cardboard palette with magnetic closure. 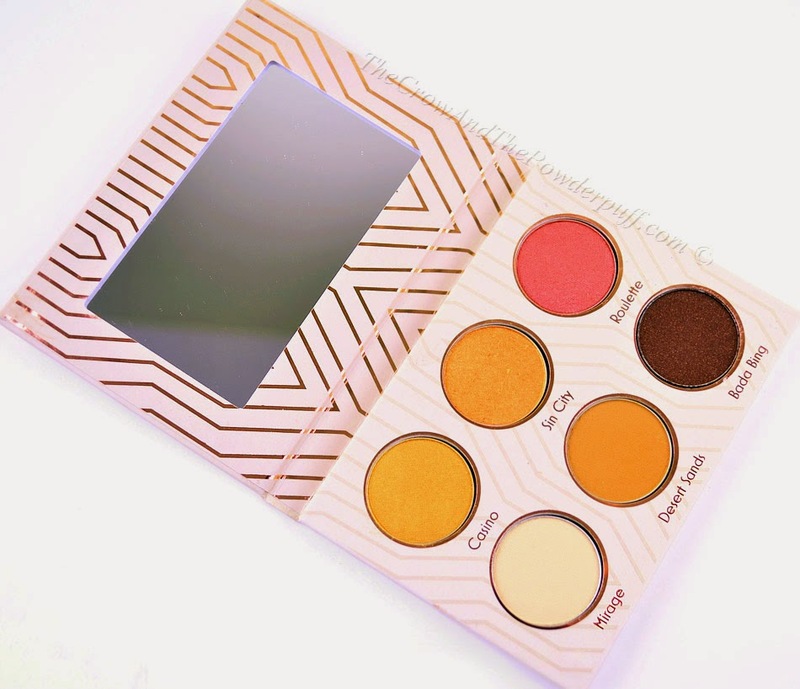 My Final Thoughts: The quality of the shadows is really good, the pigmentation is there on all of the shades. I found Bada Bing to be a drier shadow, the sparkles needs a sticky base to really show up (I used Fyrinnae Pixie Epoxy) and I could really see the sparkles. 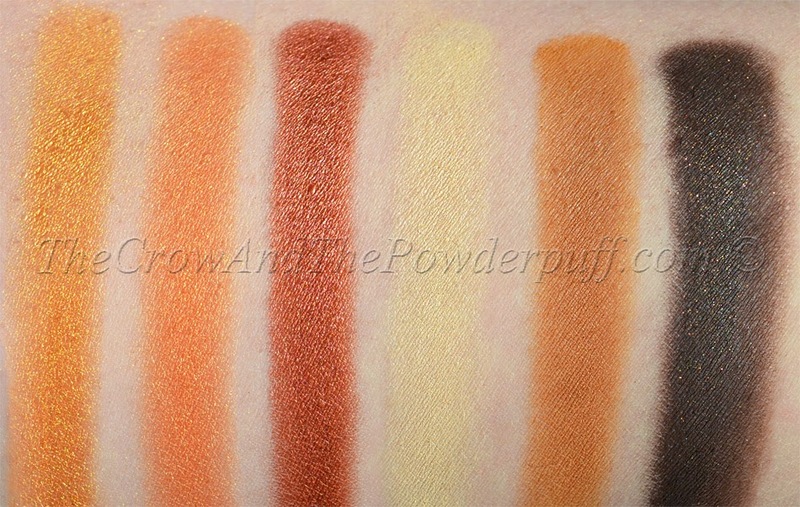 The other 5 shadows are really creamy and smooth, a couple are a tiny (and I MEAN tiny) bit powdery but not in the cheap quality way more because of the finish since they lean more towards matte. 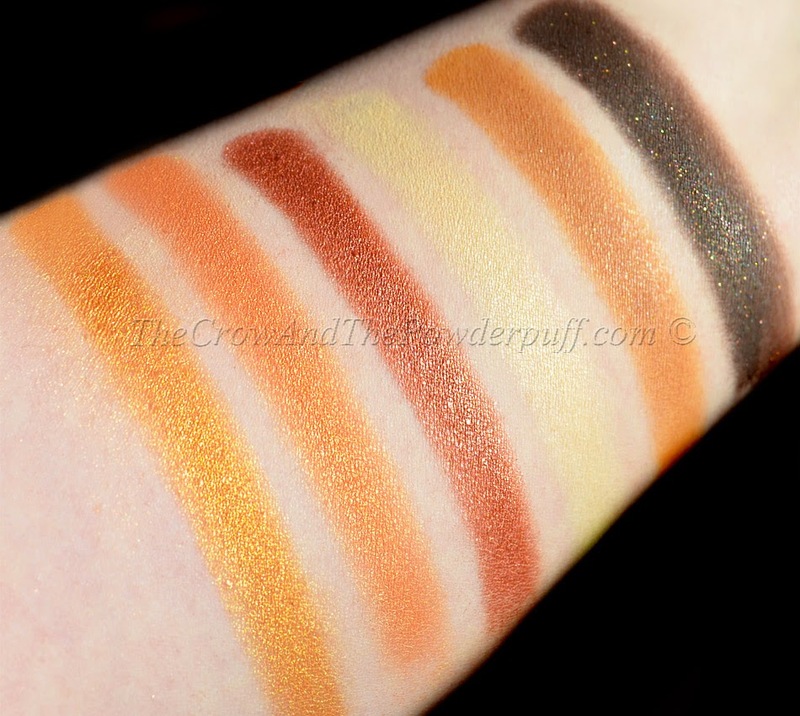 I'm not normally a neutral kind of girl, but I really love all the shades in this palette. For Christmas I sported Sin City, Bada Bing, and Mirage for my makeup look and they were still holding strong 8 hours later with little to no creasing or fading. Would I purchase again? Yes! The quality and color pay off is fantastic for the price point and is definitely a budget friendly alternative for high end brands. 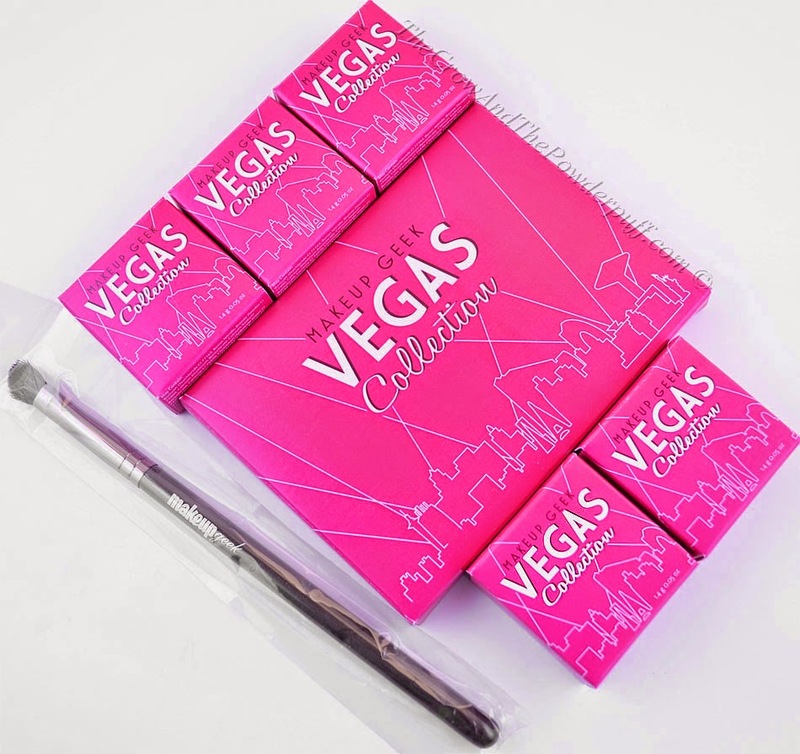 I really love the packaging, it's a convenient size for taking it on the go and has a really fun design. I also love that the shadows are magnetic and are not glued down making them easily removed so I can swap any out with another shade if I wanted to. Do you own this? What are your thoughts?